10 December 2018 (Toronto, ON) - Bibi Bourelly delivers a devastating indictment against the evils of the current U.S. administration and today’s suffocating power structure in her new song and visual, “White House”, released today via Def Jam Recordings/Universal Music Canada, the country’s leading music company. Watch the “White House” Music Video HERE. 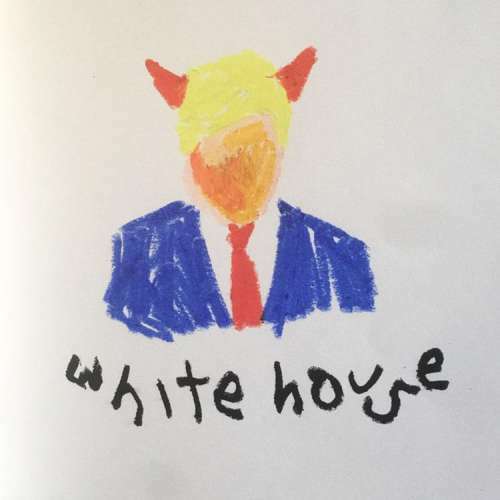 Against a barrage of disturbing, too-familiar visual images that document the devil politicians and socio-cultural catastrophes underlying the breakdown of our world, “White House” makes a case for Bibi as an uncompromising social commentator and observant artist. “White House” follows up “Writer’s Song”, released in October. Both singles are expected to be included on Bibi’s upcoming project, details to be announced in the weeks ahead. Together, they comprise the first new music from Bibi since Boy (In Studio) (August 2017), her 4-song EP of live studio recordings that delved into boy/relationships through the prism of her life, in and out of the spotlight. With each track, she shared anecdotes and insights. Fans were treated to a preview of the live EP format during Bibi’s summer festival dates at Lollapalooza, Bumbershoot, Osheaga, Austin City Limits, Voodoo, Music Midtown, and other markets. Bibi, whose career-defining single “Ego” reached Top 5 on the Spotify Viral 50, and on 12 independent country charts including the U.S. (at #3), Canada (#7), and the UK (#9), was the subject of a memorable page 1 Arts profile in the New York Times in May 2016. She continued to dominate the conversation after TV appearances on NBC’s The Tonight Show with Jimmy Fallon, CBS’s The Late Show with Stephen Colbert and Late Late Show with James Corden, the BET Awards, as well as features in major magazines such as Interview, Elle, Glamour, Billboard, Essence, The Fader, and many more. The video for “Ego,” filmed in Berlin, has surpassed over 2 million YouTube views to date, while the video for “Ballin’” has surpassed over 2.5 million YouTube views to date.